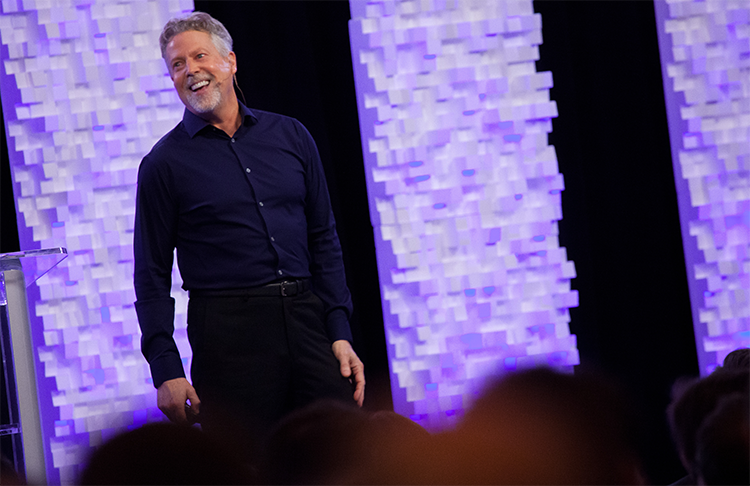 Robert Cooper, Ph.D., is a neuroscientist, New York Times bestselling author (with over 4 million books sold), and a leading high-performance business strategist. 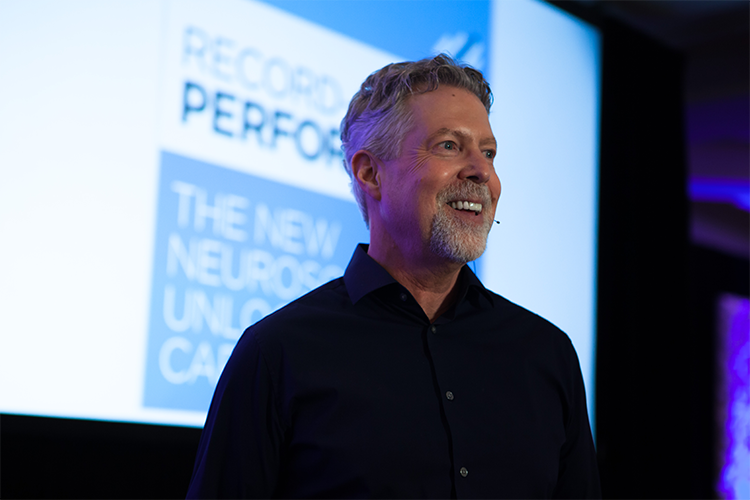 He serves as CEO of Cooper Neuroscience Lab and Cooper Strategic, a global consulting firm that draws on a peak performance database with more than one million leaders, professionals and teams—and he brings a long history of working with elite performers and top leaders using neuroscience to get the most out of their brains, their time, and their performance. For five straight years he was the highest-rated faculty member in the Lessons in Leadership Distinguished Speaker Series sponsored by top universities and business schools. 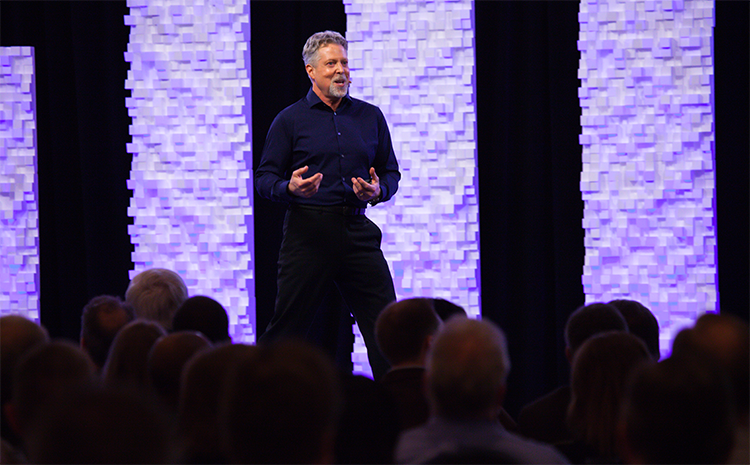 He is the founder and senior mentor of the acclaimed 12 Leaders® program. Called “a national treasure” by Professor Emeritus Michael Ray, Ph.D., of the Stanford University Graduate School of Business, Cooper emphasizes scientifically based insights, ultra-practical tools, counterintuitive wisdom, and disciplined metrics. From industry nominations, experts, and an independent panel of judges interviewing CEOs, Cooper was named one of the “Most Influential Thinkers” for his impact on leadership and people strategy—“a definitive list of the top influencers who challenge conventional thinking, are visionary and transformational, bring credibility both inside and outside the business, command the respect of peers and key stakeholders, and add real value to the business.” He and his colleagues have developed the first scientific scoring grids for rising star companies, breakthrough leaders, and elite teams. 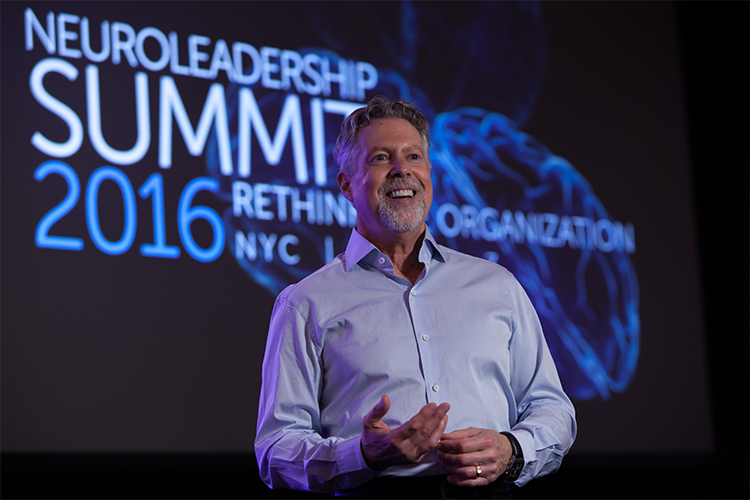 In a survey of leaders and professionals from more than 90 organizations, his work was compared to 20 widely known leadership authorities and top speakers. Cooper rated highest on every scale, including value, usefulness, applicability, delivery, and overall results. In an independent rating by the Global Senior Management Interchange, the value of Cooper’s work was rated at 4.9 out of 5.0. As an invited Thought Leader, he has lectured at the Stanford Business School, Stanford Executive Program, Management Centre Europe, Ruling Companies Association (Italy), Leadership Trust (U.K.), and IMD. For a decade he served as a Fellow at the Silicon Valley World Internet Center. Cooper earned his Bachelor of Science degree with honors at the University of Minnesota. His first Ph.D. was in general psychology—with an emphasis on behavior change and leadership—and he is currently completing a second Ph.D. at University College London’s Institute of Education, ranked #1 in the world in leadership education and social sciences research by the QS World University Rankings. Cooper’s books—including Executive EQ: Emotional Intelligence in Leadership & Organizations, The Performance Edge, The Other 90%: How to Unlock Your Vast Untapped Potential for Leadership and Life and Get Out of Your Own Way: Five Keys to Surpassing Expectations—have sold over 4 million copies and appeared on the New York Times, Wall Street Journal and Business Week bestseller lists. A USA Today review called Cooper “the ultimate business guru for the new millennium.” The Other 90% reached #3 of the Top 100 Books on Amazon. He is currently working on a series of major forthcoming books and articles. Business leaders, top thinkers, and everyday readers and listeners have used words like “inspirational,” “extraordinary,” “cutting edge,” and “life-changing” to describe the impact and enduring value of Cooper’s work. His leadership and neuroscience teachings have drawn millions of readers and fans. 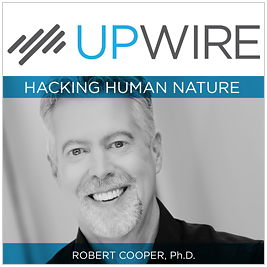 His acclaimed iTunes podcast is Upwire®—Hacking Human Nature™. Cooper and his colleagues have designed and delivered keynotes and leadership devel­opment programs for many executive teams and organizations, including: 3M, Coca-Cola, Qualcomm, Barclays, Deutsche Bank, Apple, Nike, Virgin, Google, Amazon, Audi, Philips, BMW, Cisco, Morgan Stanley, American Express, Verizon, CalPERS, AC Nielsen, Capital One, AICPA, Diageo, TIAA-CREF, Samsung, Novartis, Hilton, Deloitte, American Hospital Association, YPO, Ford, Wells Fargo, Methodist Hospitals, FedEx, NASA, Department of Veterans Affairs HealthCare System, Idaho National Laboratories, HP, Hyatt, Seagate Technology, BSB Design, MetLife, ConAgra, McCann Erickson, Rexam, Kohl’s, IBM, GlaxoSmithKline, and Infosys. Cooper is a member of the Cognitive Neuroscience Society, Association for Psychological Sciences, Society for Psychophysiological Research, Cognitive Science Society, American College of Sports Medicine, NeuroLeadership Institute, Society for the Study of Motivation, Society for Judgment and Decision Making, and the Society for the Teaching of Psychology.